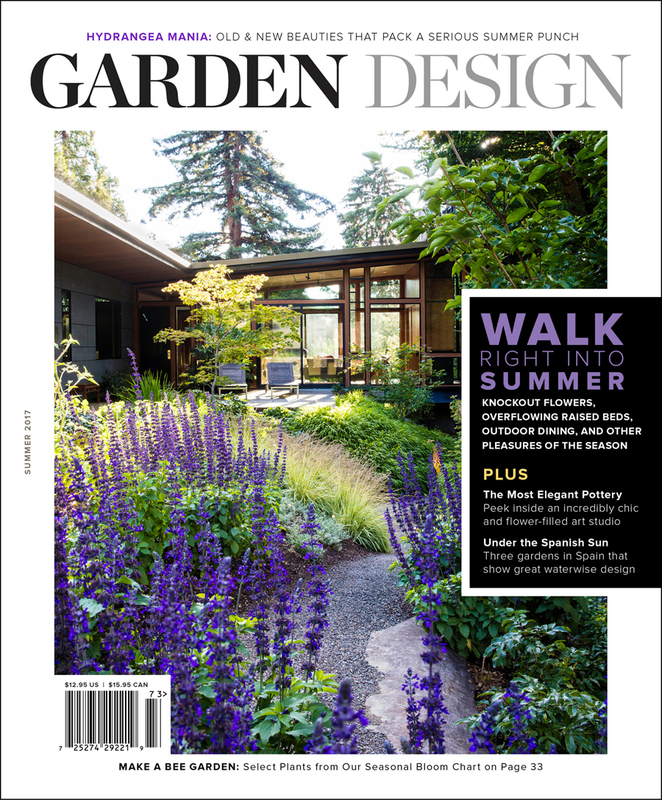 Subscribe to Garden Design and get first issue free — on me! 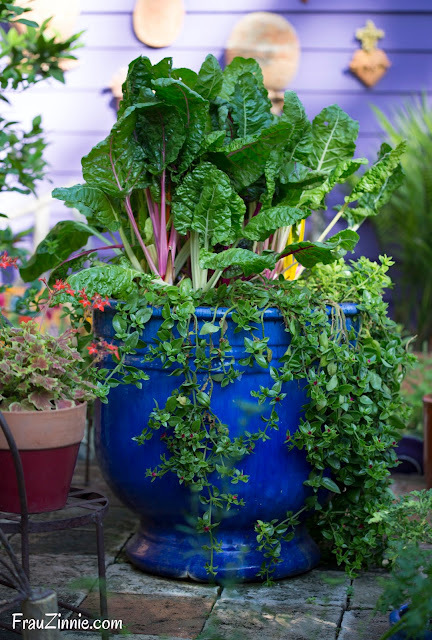 I have always admired the photography in Garden Design magazine because I always get so many ideas for plants and designs that I want to add and try out in my garden. Each season I'd stalk the area bookstores to try and get the latest issue, but this past summer, I started having trouble finding it in my area. One time the bookstore clerk even tried to sell me a different garden design-themed magazine, and I told her it wasn't the same — at all. So when my friend Emily at Pass the Pistil was offering a subscription offer that included getting the first issue free, I decided it was time to sign up to receive Garden Design at home — no more trips running around to bookstores trying to find it! Talk about great timing! Now I'm excited to be able to offer my blog readers the same offer! 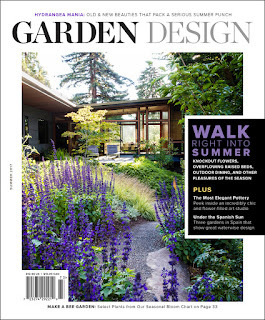 If you are not yet a subscriber to Garden Design yet, the summer issue is a great one to start off with. My friends get their first issue free when they subscribe! 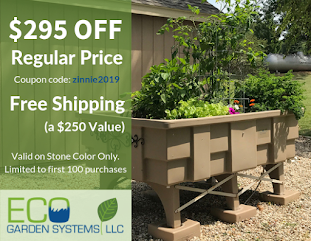 Go online to https://www.gardendesign.com/2017 or call (855) 624-5110 Monday – Friday, 8 a.m.– 5 p.m. PST and mention this offer. Photo by GAP Photos/Friedrich Strauss (courtesy of Garden Design). The best part? 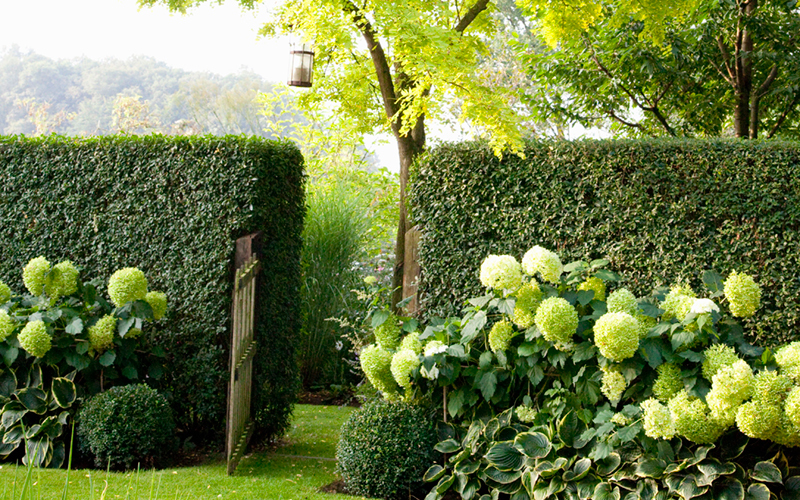 Garden Design ships so quickly and arrives in a padded envelope to protect it through mailing. Garden Design offers full-length stories (some run 10 to 20 pages to include lots of gorgeous photography) on plants, gardens, and design ideas for you to put to use—all presented without ads. What will you find in the summer issue? Here's a glimpse of two photos included in the summer issue. A feature on hydrangeas! Hydrangea arborescens 'Annabelle' is beloved for good reason. Its huge white flower heads—8 to 12 inches across—grace shrubs for 2 months in summer. Zones 3-9. 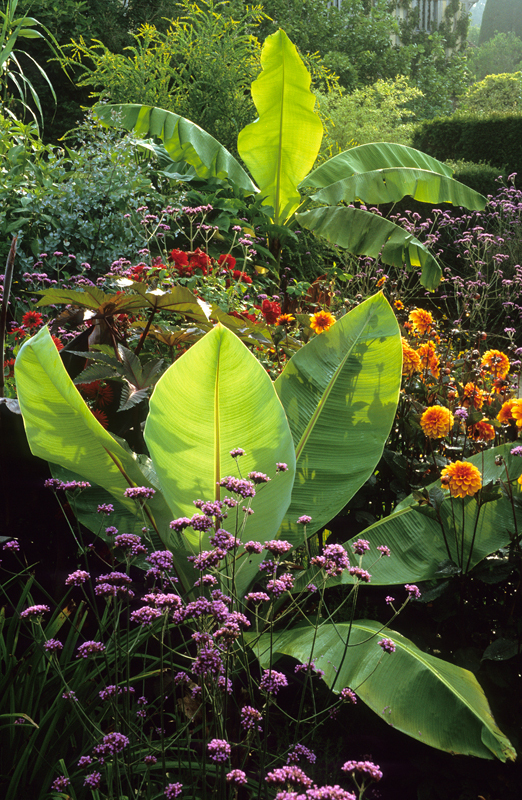 An article on growing bananas, Banana-Rama. You don’t have to live in a tropical climate to have a tropical look, as the photo at right shows! 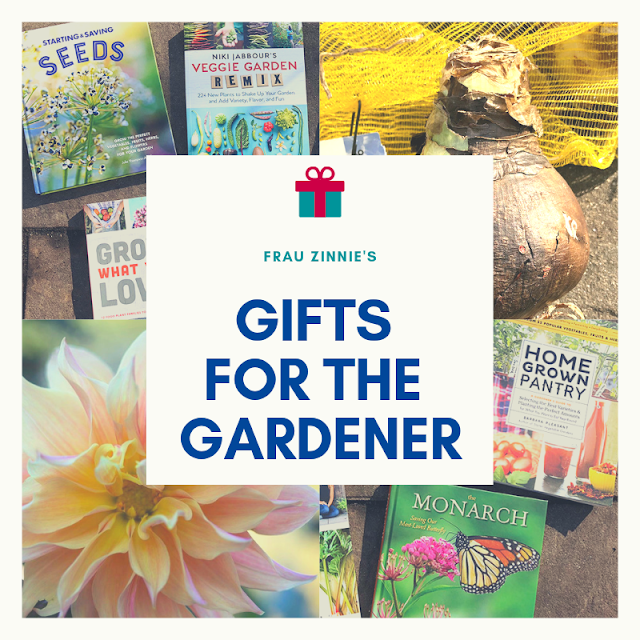 So if you'd also enjoy garden inspiration delivered at your doorstep, feel free to use the subscription link above. Or if you call, tell them Frau Zinnie sent you. You'll receive five issues for the price of four.